Felipão has a less than simple task defining his starting eleven this afternoon against The Enemy. Dinei was injured against Bahia and will be up to 60 days out due to a muscular problem in his thigh. Valdivia, Thiago Heleno and Gerley are on suspension, while Mauricio Ramos still feels an injury and Gabriel Silva is serving the sub-20 national team. Scolari has little choice but to promote to players from the youth division: Patrick Vieira e Bruno are given the chance to shine. Good luck to them, they’ll need it! 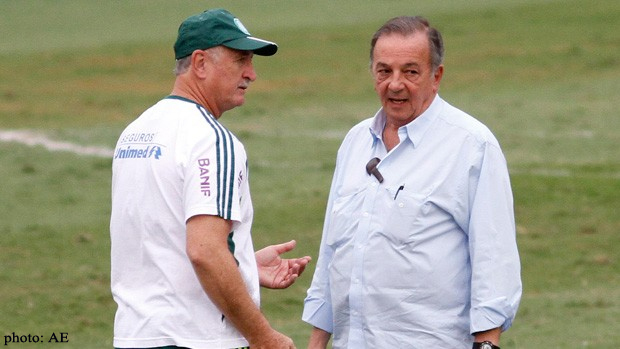 Palmeiras doesn’t win against São Paulo at the Morumbi since 2002, we’re talking 17 games played, with 11 victories for SPFC and 6 draws. An unacceptable situation that, unfortunately, not very likely will be altered today. Allow me some pessimism. Speaking of the young left-winger: Udinese-ITA has reportedly made an offer for Silva, an offer that was promptly turned down by Palmeiras. Two players active in the second division are rumoured to arrive at Palmeiras early next week: 23-year-old midfielder Pedro Carmona and striker Fernandão. Carmona currently plays for Criciúma and has shown some quality. 190 cm tall Guarani player Fernandão is more of a dark horse, but apparently has Scolari’s approval. Wait and see, wait and see. The term “Viking“ refers to the Norse (Scandinavian, i.e. 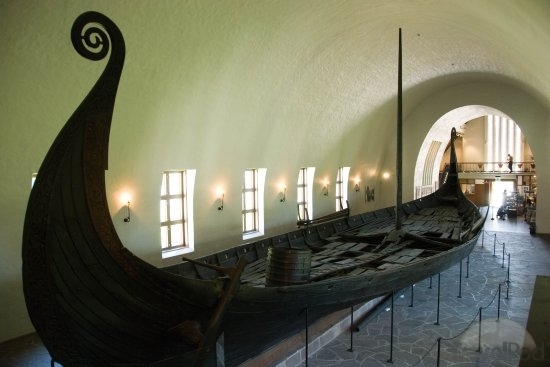 Swedish, Norwegian and Danish) explorers, warriors and merchants who raided, traded, explored and settled in wide areas of Europe, Asia and the North Atlantic islands from the late 8th to the mid-11th century. 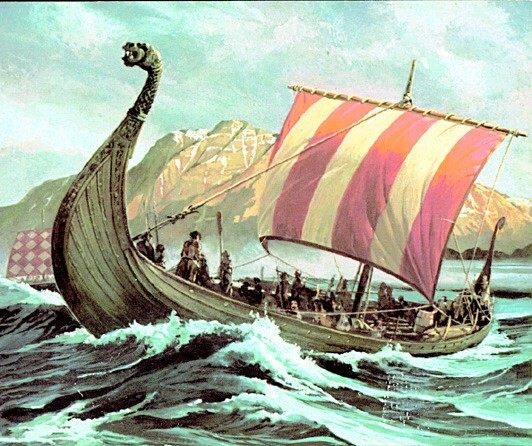 These Norsemen used their famed longships to travel as far east as Constantinople and the Volga River in Russia, and as far west as Iceland, Greenland, and Newfoundland. 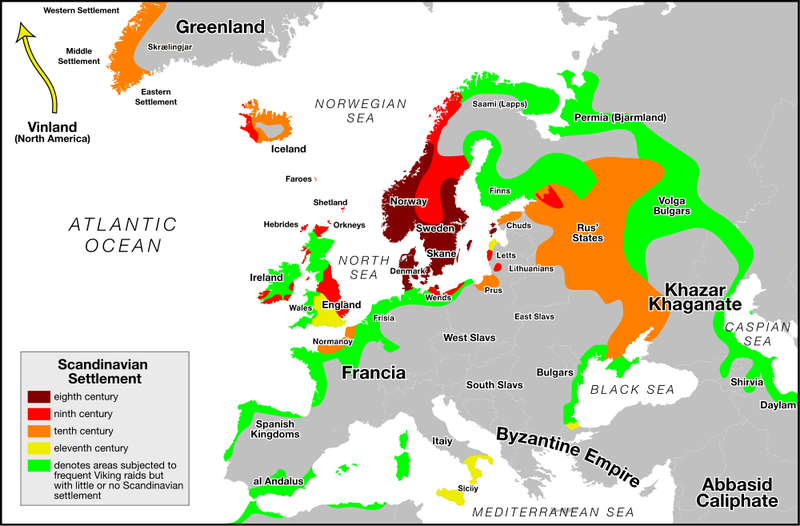 This period of Viking expansion – known as the Viking Age – forms a major part of the medieval history of Scandinavia, Britain, Ireland and the rest of Europe in general. The impact of Vikings on their contemporary society can be understood by one of several prayers used in many a temple in Britain, France and other European countries: “Summa pia gratia nostra conservando corpora et cutodita, de gente fera Normannica nos libera, quae nostra vastat, Deus, regna” – which in an English translation reads “Our supreme and holy Grace, protecting us and ours, deliver us, God, from the savage race of Northmen which lays waste our realms”. Some Italian media outlets are reporting, that besides Udinese, Fiorentina would also be interested on Gabriel Silva’s services. 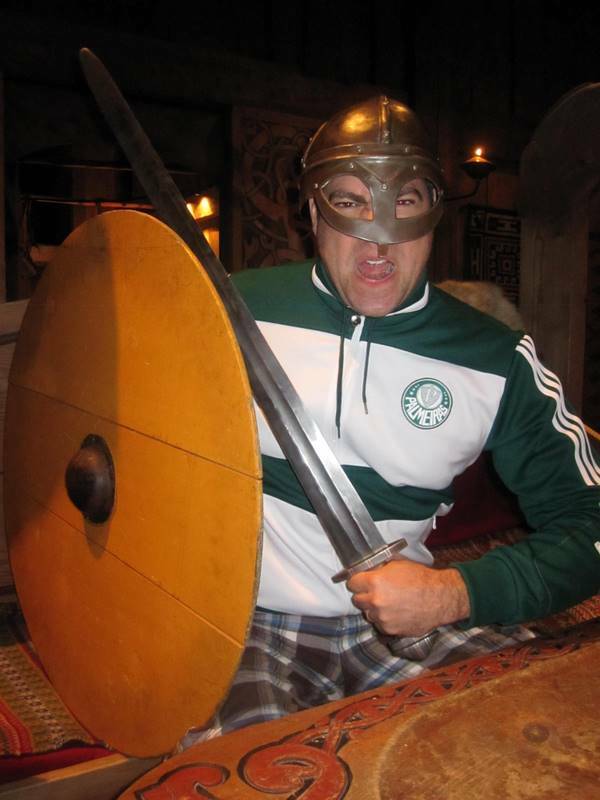 May Odin’s wisdom and Tor’s strength guide us and Palmeiras through the years!